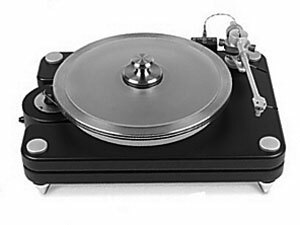 The Scoutmaster combines key features from several of VPi's most successful turntables. It uses the Classic platter and inverted bearing, a larger version of the steel Scout motor assembly with fused IEC socket and 300-RPM 24 pole motor, and a dual Scout chassis with a steel centre. VPI Industries Scoutmaster / Scout Master owners manual, service manuals and schematics are for reference only and the Vinyl Engine bears no responsibility for errors or other inaccuracies. The PDF files are provided under strict licence. Reproduction without prior permission or for financial gain is strictly prohibited. This website is not affiliated with or sponsored by VPI Industries.